Volkswagen Philippine is wasting no time in bringing in their commercial vehicle line-up in a bid to double their sales in 2017. 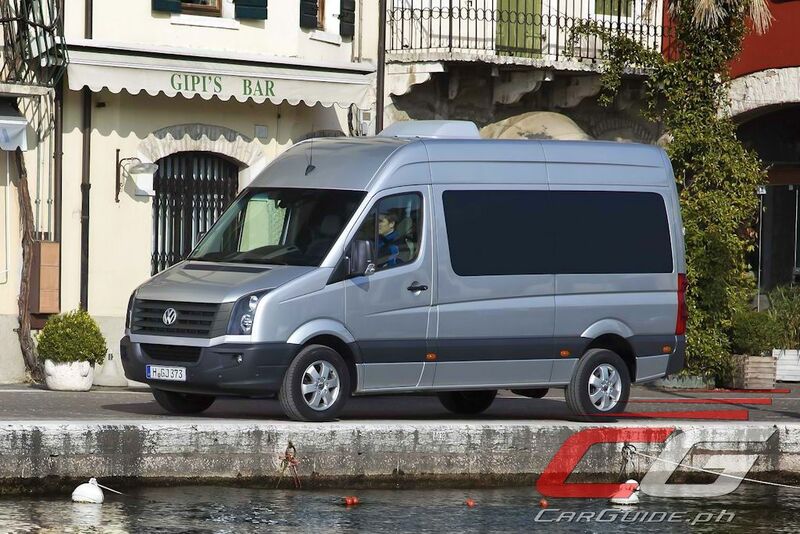 Just a few weeks after announcing that it’s now authorized to sell the brand’s commercial vehicles, their first salvo, the Crafter, is ready to make its Philippine market debut at the Manila International Auto Show at the end of March. 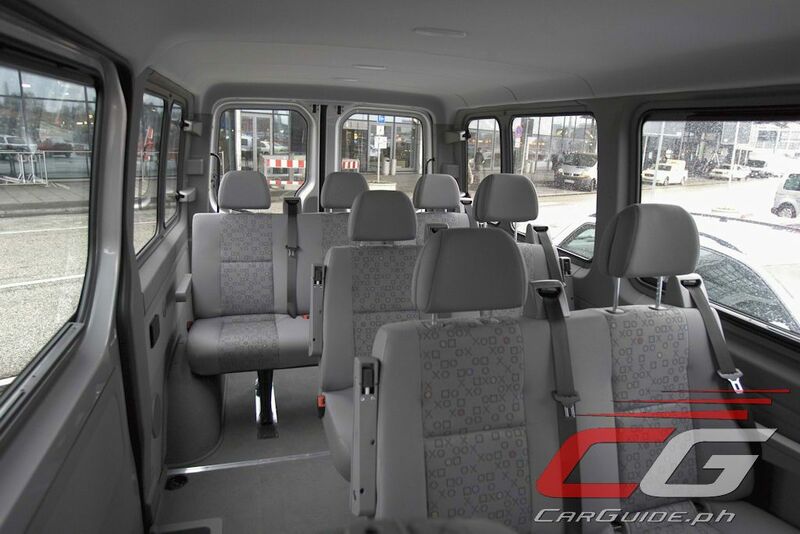 Considered to be a segment leader in the large van category in Europe (3.5 to 5.0 metric tons allowable gross weight), the Crafter is a decisively modern passenger van that packs modern technology allowing it to be both a strong and efficient people mover. 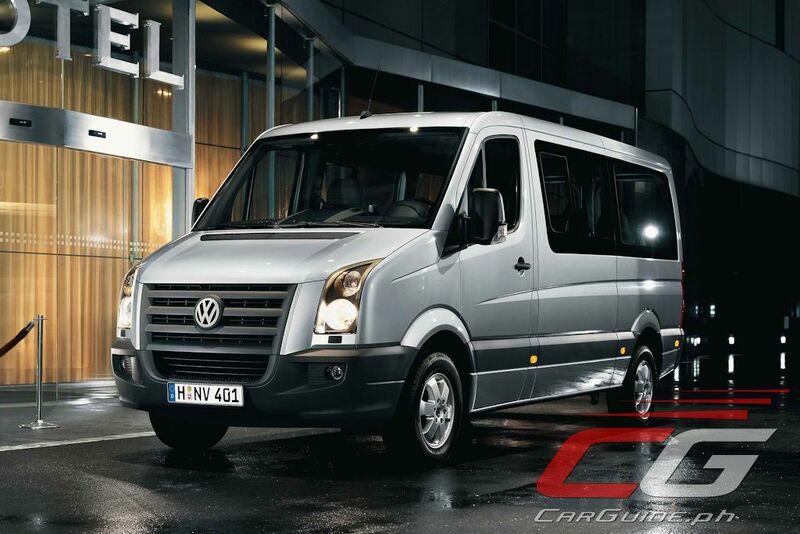 At the heart of the Crafter is a 2.0-liter turbo diesel that belongs to the same TDI engine family as those found in the Jetta and Tiguan. 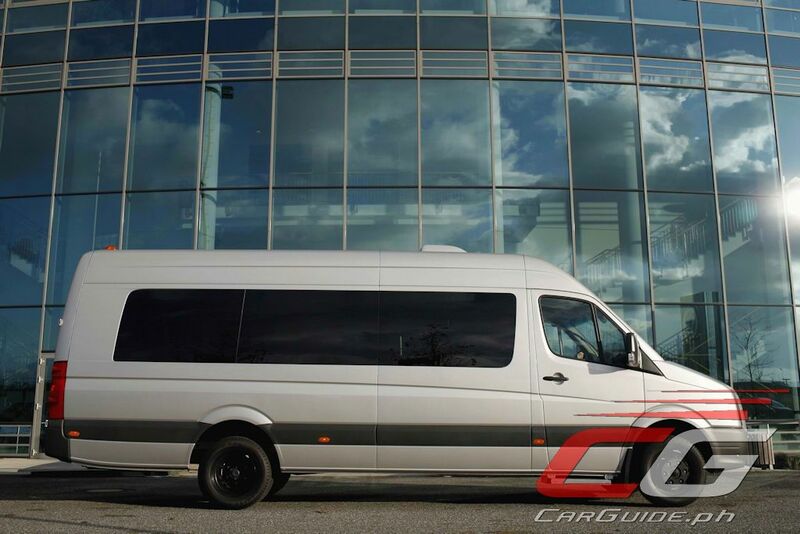 Especially tuned for use in the Crafter, this 2.0-liter TDI packs twin turbochargers that push the output to 163 horsepower (from as low as 1,800 rpm) and 400 Nm of torque. Volkswagen is also confident of lower operating cost—as much as 25 percent less—than the competition not only because of its fuel efficiency but its reduced service cost/intervals as well. Mated to the engine is a 6-speed manual transmission with the power routed through the rear wheels. 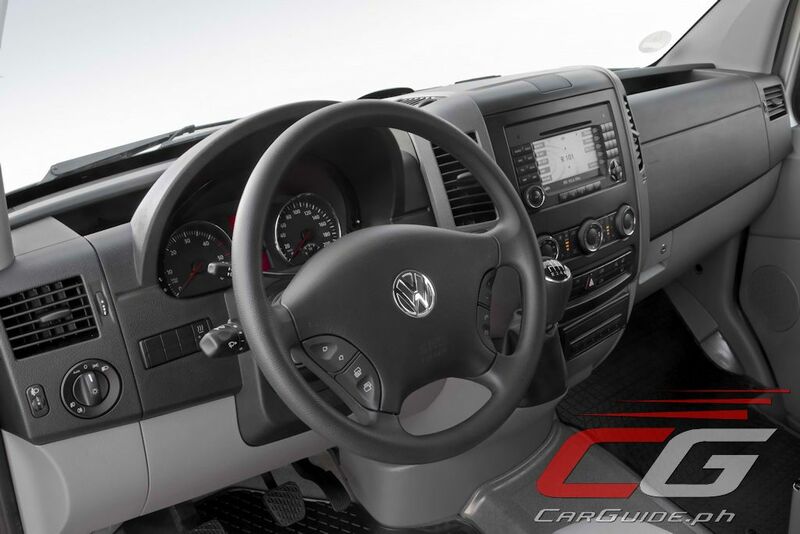 Inside, the Crafter offers easy-to-read instrumentation with an integrated gear shift recommendation function. This allows would-be drivers to adopt to a more fuel-efficient style of driving. Padded surfaces on the doors also offer a more relaxed experience. 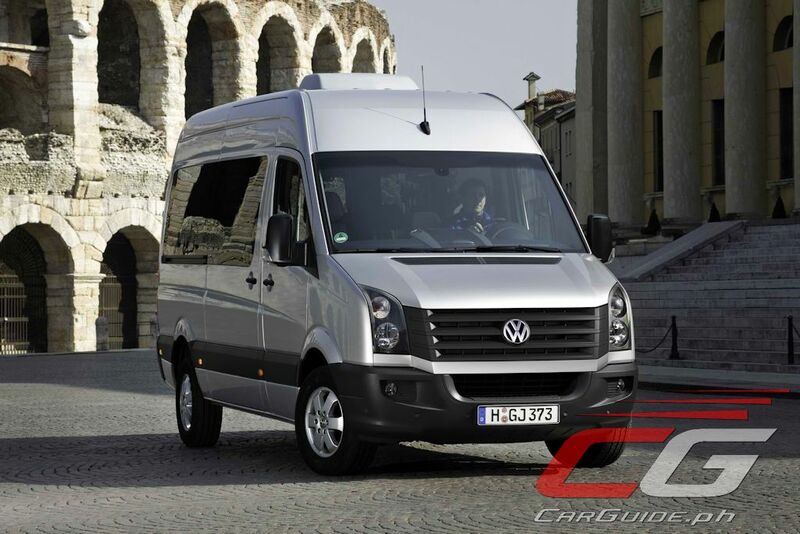 Volkswagen Philippines is offering two models of the Crafter which are both high-roof models. The 35M measures in at 5,905 mm x 1,993 x 2,415 mm (L x W x H) with a wheelbase of 3,665 mm while the 35L sizes up at 6,940 mm x 1,993 x 2,705 mm (Lx W x H) with a wheelbase of 4,325 mm. 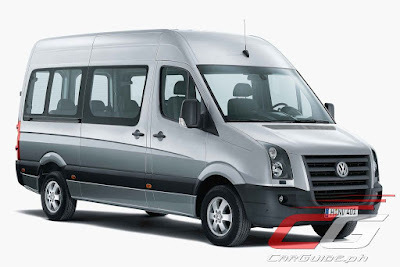 Both models offer the “comfort” rear suspension and come with a suite of features including: panoramic windows, all-around climate air conditioning, power sliding door, leatherette seats, ABS with EBD, and ESP with traction control. 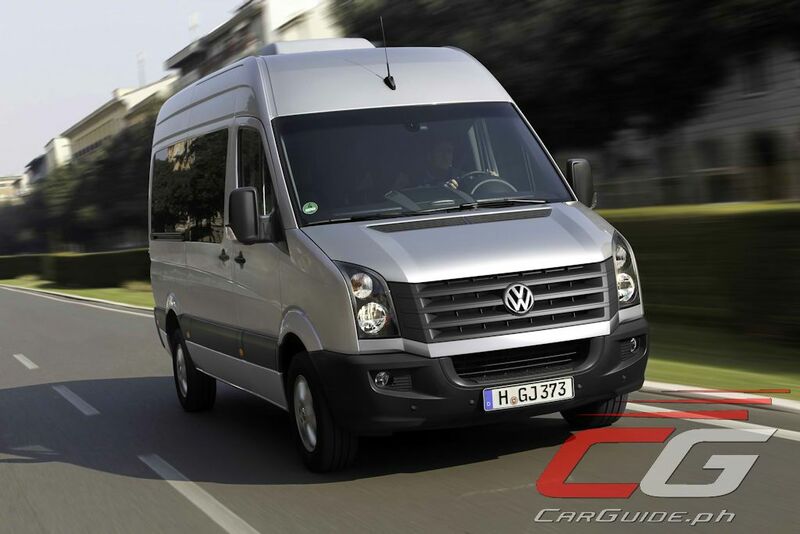 The Volkswagen Crafter 35M has an introductory price of P 2,500,000 while the Crafter 35L comes in at P 3,000,000. The Crafter is now available for reservation at all Volkswagen dealerships nationwide with delivers to start by the end of March. A commercial vehicle that costs more than a top-of-the-line Sorento? With a manual at that? And the same engine used in the 5-seater and smaller Tiguan? 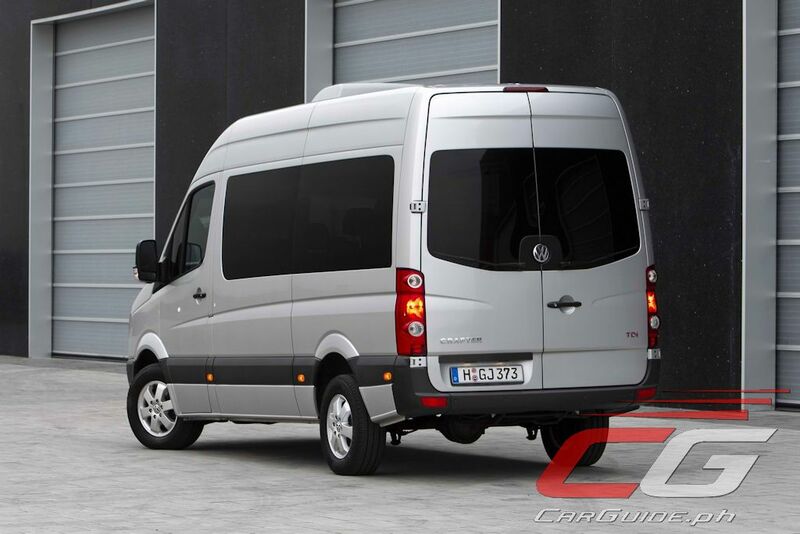 Sana man lang nag 2.5 turbodiesel man lang sila doon sa long wheelbase eh. Sorento? Wala ka namang taste. And you don't even know what you are talking about. The Tiguan is not a 5-seater. https://www.carwow.co.uk/news/2017-volkswagen-tiguan-xl-7-seater-price-specs-release-date-3089 -> "New seven-seat VW Tiguan Allspace revealed"
http://auto.ndtv.com/news/long-wheelbase-volkswagen-tiguan-revealed-will-make-public-debut-in-january-2017-1445086 -> "The car shares the front fascia with the smaller, 5-seater VW Tiguan SUV and the extension from the C-Pillar is very distinct." So sino ang, "don't know what you are talking about?" Volkswagen vehicles are very simplistic if not ugly. Same with the engine, it cannot even compete againts Ford and Chevy Diesels. At an introductory price of 2.5M to 3M, Volkswagen is just shortchanging innocent and ignorant buyers! Beware ! The VWs in europe are loaded ! VW Philippines is taking shortcuts. Tbh this might be the same case when Opel was back in the country. Cheap but unreliable later on. Ford & Chevy diesels? They are crap. If you cannot afford a 2.5M van, then sorry. It is not for you. There is always beauty in simplicity... and they age well. Visit your VW dealership folks and see it for yourself. AutoActiv is just like Trillanes... a noisy gong.